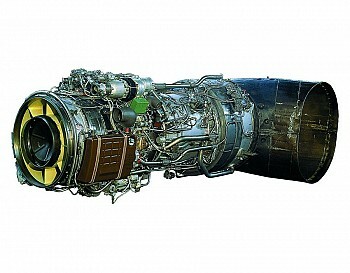 D-136-2 turboshaft engine is intended for powerplant of Mi-26 helicopter. It will allow improving significantly the performance of Mi-26T and Mi-26 helicopters operated under hot and high conditions. D-136-2 engine has been developed on the basis of production engines D-136 series 1 and D-436T1 and features a high degree of commonalty with them, which will permit to radically reduce time and cost of building and certifying it.